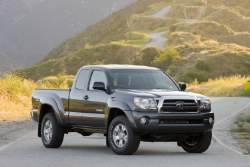 Pickup trucks come in all sizes and cater to all kinds of consumer needs, so it should come as no surprise that the best pickup trucks – 2011 pretty much run the gamut from compact to full-size trucks. For small jobs or when light loads and passenger usage is minimal, compact pickups often suffice. When needs call for hauling or towing a bit heavier loads, there’s the choice of full-size or heavy-duty pickups. 2011 (Dodge) Ram 1500 – Now called simply Ram 1500, the full-size pickup from Dodge is updated a bit for 2011. With its luxurious interior, excellent handling, powerful engines and innovative storage solutions, Ram 1500 is very nearly best-in-class. The only downside may be its underpowered V6 engines. 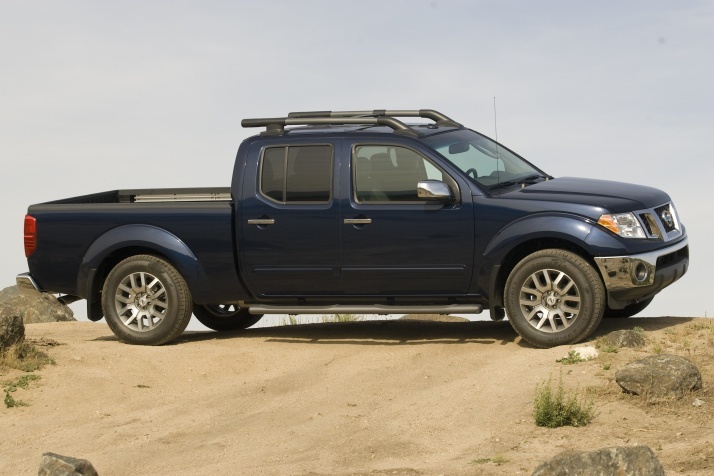 Still, Edmunds says: “The available V8s are impressive performers, the chassis is well suited to heavy work and the Ram’s cabin is a class leader in terms of design, ergonomics and materials.” Starting MSRP for the 2011 Ram 1500 is $20,810. Also check out available rebates. 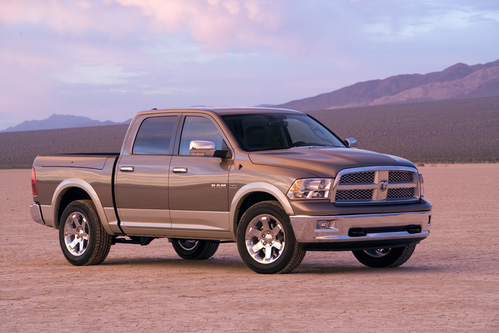 For Ram 2500 and 3500, MSRP starts at $27,845 and $35,420, respectively. Chevrolet Silverado 1500 – With a dizzying array of powertrain and cab and bed configurations, the 2011 Chevrolet Silverado 1500 offers consumers a rugged and capable truck that is comfortable and convenient. Car and Driver remarks that the Silverado (and its corporate cousin GMC Sierra 1500) “continue to be a class-act in this highly competitive arena,” mostly because “they still offer outstanding engine choices and features galore.” Consumers often cross-shop Chevy Silverado with GMC Sierra, Ford F-150 and Ram 1500. Starting MSRP for the 2011 Chevrolet Silverado 1500 is $20,850. There are Chevy Silverado 2500HD and 3500HD pickups available for heavier loads and towing, with MSRP beginning at $28,315 (2500HD), $28,808 (3500HD) and a Silverado Hybrid that starts at $38,340.